For the first time ever for the series, Devil May Cry 5 will include a training mode that will allow players to test out combos before unleashing them against the demon horde prowling all over the world. 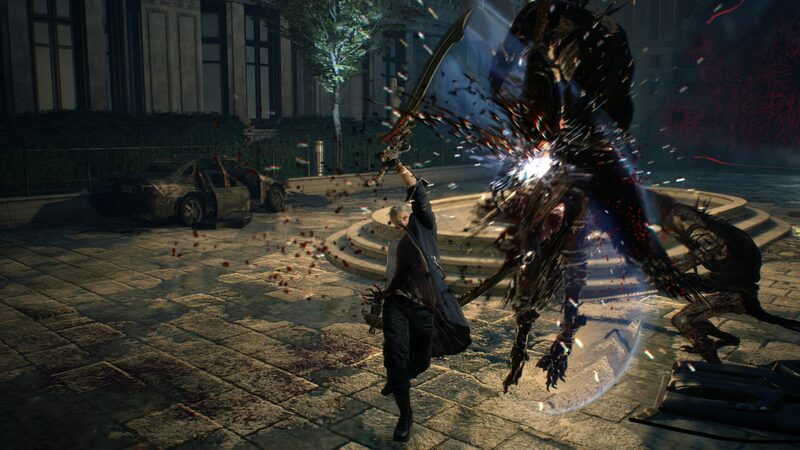 The Devil May Cry 5 training mode will be called “The Void” and it will include a variety of training options that are not too different from ones seen in fighting game’s training modes. A new video showcasing the mode has also been shared, and you can check it out below. The training mode is a very welcome addition, considering how using Dante effectively will require a lot of practice, also considering the huge amount of weapons he will have, as seen during the New York Comic Con 2018 panel last month.